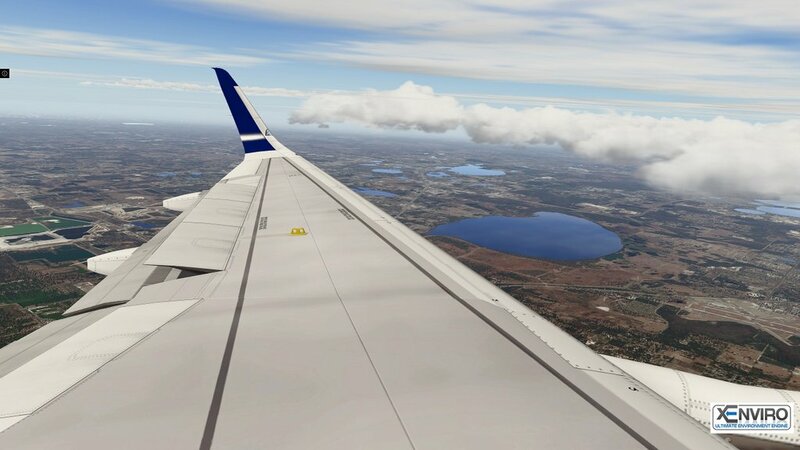 xEnviro was created for X-Plane 11 as a result of multi-year effort from high-level engineers and programmers of Commercial Simulation Systems LLC. 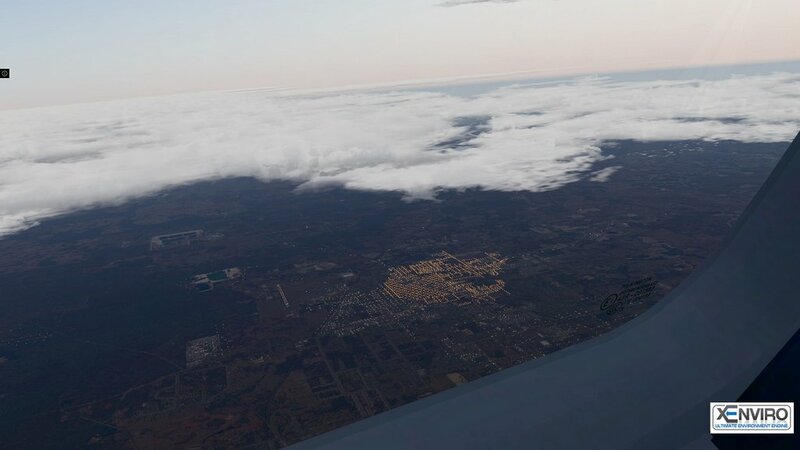 xEnviro replaces the default X-Plane environment, making it more realistic. 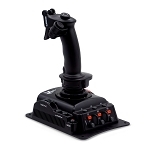 xEnviro has a user-friendly interface with flexible settings for each component. 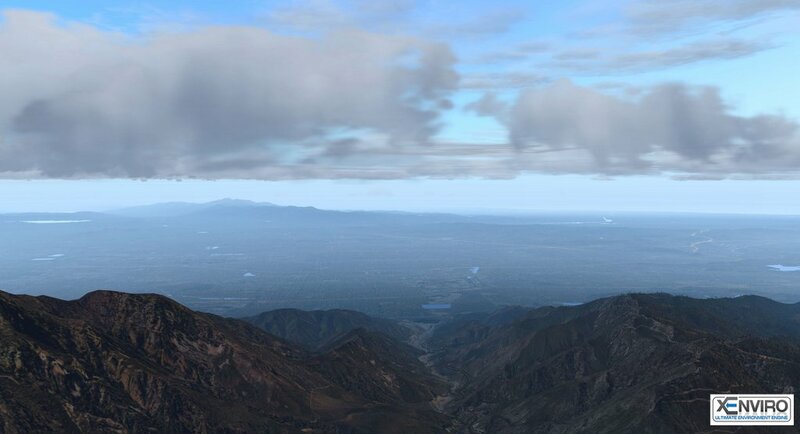 xEnviro uses its own cloud and sky textures along with its own sound library. xEnviro does NOT require installations of 3rd party products or libraries and is fully ready to use after installation. 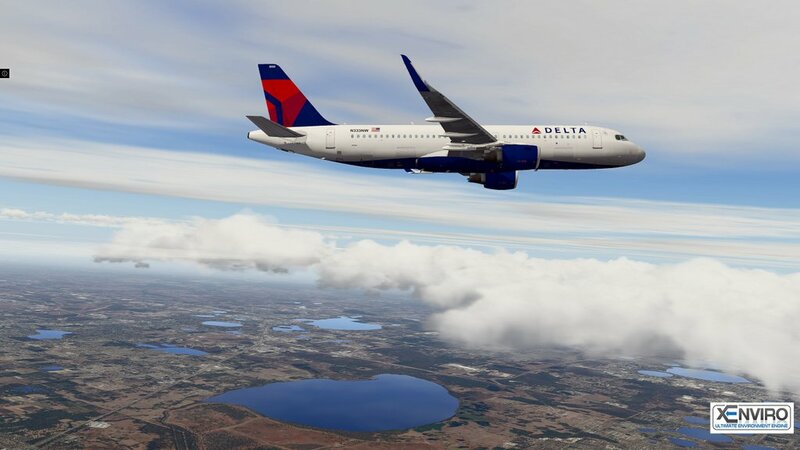 xEnviro software is designed by simmers for simmers! xEnviro is incompatible with 3rd party software is used for weather loading, visual effects and other products that modify environmental or graphical components. Prior to install xEnviro it is recommended to deactivate these applications in Plugins menu in simulator or delete them (up to X-Plane user). Complete rewrite. v1.08 is still new, if you have issues you can still use v1.07. - Camera zoom is not supported by the volume rendered atmosphere. - Incorrect camera angle inside 3D cockpit. - Cloud and atmosphere resolution slider. - Cloud complexity slider to adjust the amount of detailed cloud puffs. - New, volume rendered atmosphere. - Terrain surface condition dataref. - Windshield precipitation effect and corresponding checkbox added. - Post-processing shader is back. - Camera lens flare effect. - Checkbox to display or remove lens flare effect. - Seasonal data now calculated and accumulated on the server. - Terrain surface condition data now calculated and accumulated on the server. - xEnviro now publishes seasonal data for the scenery developers. Details can be found in the SDK. - Moon with position and phase based on the current system date and time. - Turbulence model adjusted to have less evenly distributed areas of the same air velocity. - DSF drawing distance has been increased to hide sharp visible edge under the distant haze coverage. - Maximum haze blending distance adjusted to hide the DSF edge. - Cloud texture map have been changed to include only the basic shapes allowing for more cloud varieties. - Cloud shadow and tone maps have been moved to the separate cloud noise texture. - Cloud transparency model is now based on the noise chart. Clouds will grow up more naturally and solid clouds will not be transparent anymore. - Cloud shapes and forms are based on dynamic flow noise with smooth animation and transformation. - Haze model adjusted to match all the calculated turbidity levels. - Plugin architecture has been re-arranged for deferred rendering. 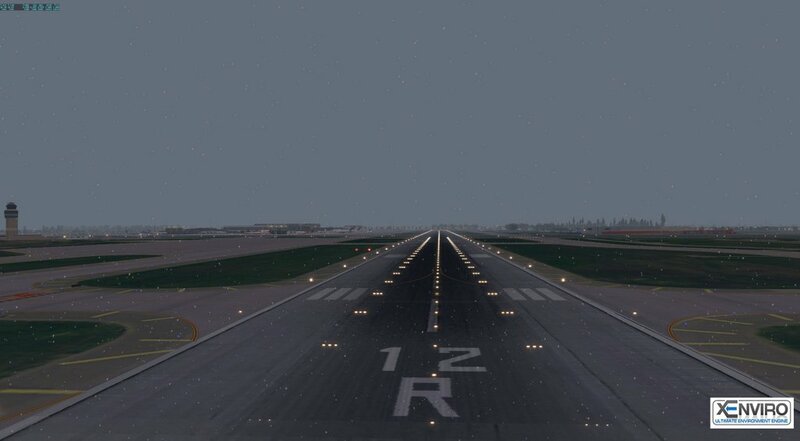 - X-Plane internal visibility limit adjusted to hide distant lights in low visibility conditions. - X-Plane scattering level slider removed. - Minimum drawing distance slider removed. This distance now set in the middle between detailed and maximum drawing distances. - Cloud brightness slider. Cloud brightness is fully controlled by scattering and light equations. - Cloud shadows temporary removed. - Old, based on layers, atmosphere has been removed. - City lights temporary removed. - Surface friction procedures amended to avoid aircraft sliding. - Scenery lights no more visible through the clouds. - Weather Briefing window added. Displays METAR for 20 nearby stations. - Dataref for the weather radar data (precipitation echo). - Maximum wind speed now set in Knots. - Wind distribution has been changed to improve ATC reliability. - Blending adjusted to remove visible line of the ground mesh edge. - Internal representation of the weather is now based on voxel arrays. - Atmosphere colors adjusted to match X-Plane 11 light model. - Rain color and blending adjusted to match X-Plane 11 light model. - X-Plane implemented ball mark for the selected menu entry. Temporary * removed. - X-Plane fog cutoff slider removed. - Water reflection for haze added. - Wininet exception handling code has been corrected. No more crashes hopefully. - Surface friction procedures amended to avoid spontaneous aircraft sliding.